One-Click Logins are a great time saver, providing you a shortcut to wMobile and saving you the effort of entering your username and password on each login. 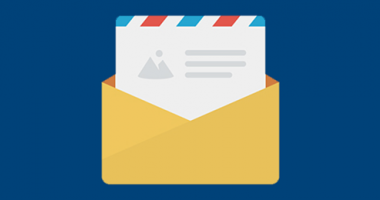 In our last blog post, we provided instructions on how to create a One-Click Login for Phone Edition. 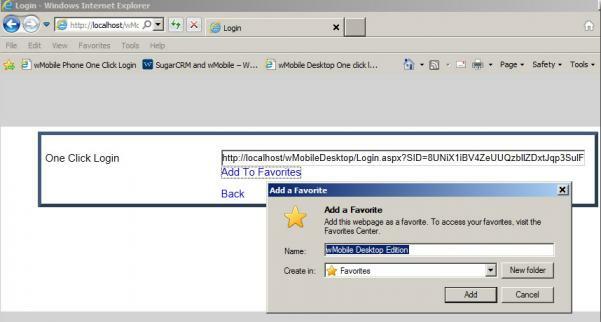 In this post, we’ll cover how to create One-Click Logins for wMobile Desktop Edition. You can do this in any browser, and also on iPads and tablets. 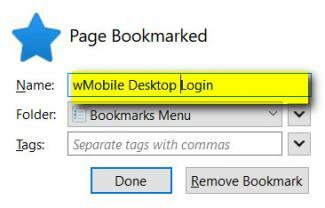 To create a One-Click Login for wMobile Desktop, select Tools | Setup One-Click login from the menu. Click to Add to Favorites. 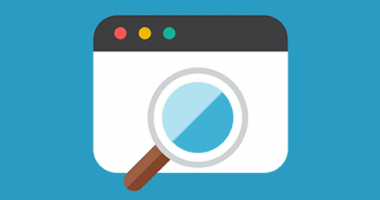 Bookmarking varies based on browsers. Use your browser’s option to save the web address as a browser favorite or bookmark. Some examples are provided below. In Chrome and Firefox, you will be prompted to use the Control + D keys on your keyboard to bookmark. You can update the Name as you like, and select an appropriate folder or bookmarks bar. Click Done to save the bookmark. 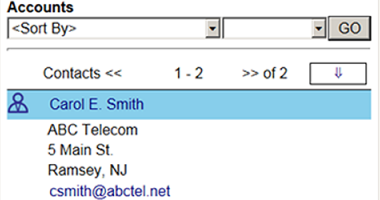 Using whichever browser, your One-Click Login will appear where you saved it. If you saved it into your browser’s bookmark bar, it would be displayed with the new icon. 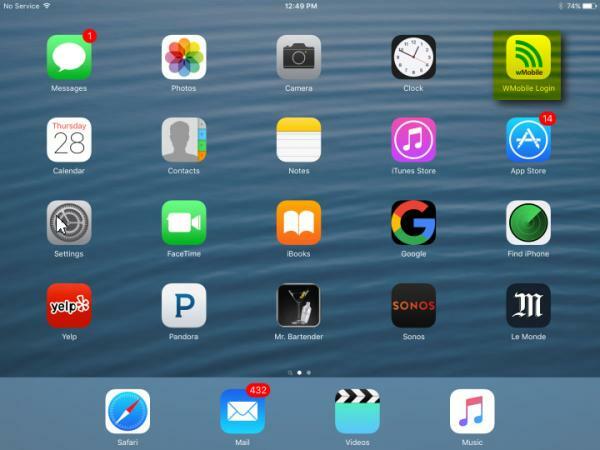 You can also save a One-Click icon for wMobile Desktop on an iPad or tablet. 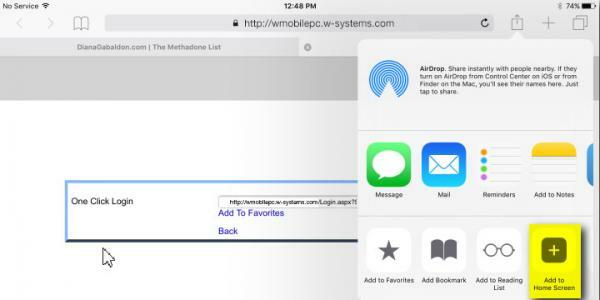 In Safari, on an iPad, the Share icon would be used as shown below. Select to Add to Home Screen. 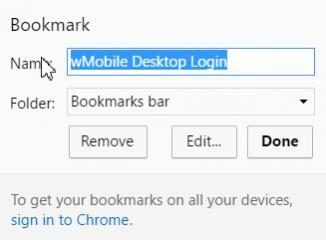 You could also use Add Bookmark which would save a bookmark in the browser bookmarks, instead of on the Home Screen. Give the bookmark a name and click Add. 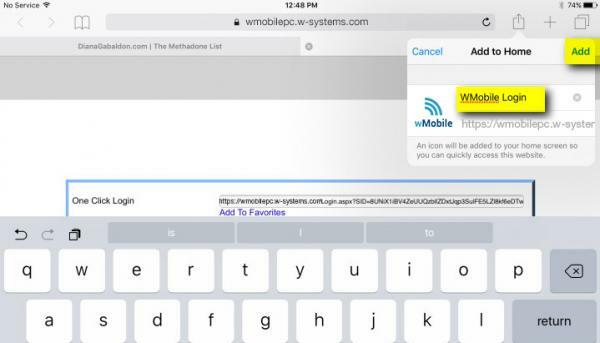 The new wMobile One-Click Login will be placed on your home screen and can be moved as desired. 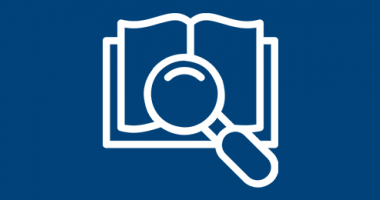 We hope that you’ll find this information helpful so that you can access your data on-the-go! 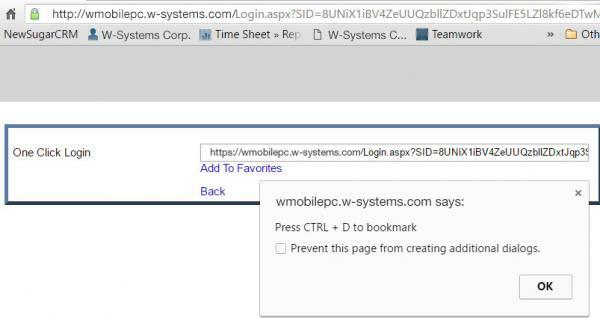 wMobile One-Click logins encrypt not only the web address of your company's wMobile, but also your username and password. When GoldMine is upgraded to 2018.2, it will force all users to change their passwords. 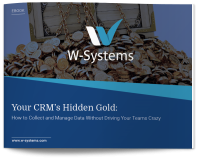 Existing One-Click Logins will no longer work. You will have to login once with your username and new password in order to recreate your One-Click Login. We are re-posting these topics for your convenience.